NATS in collaboration with Banks Renewables install radar at Glasgow Airport. Credit: Glasgow Airport. 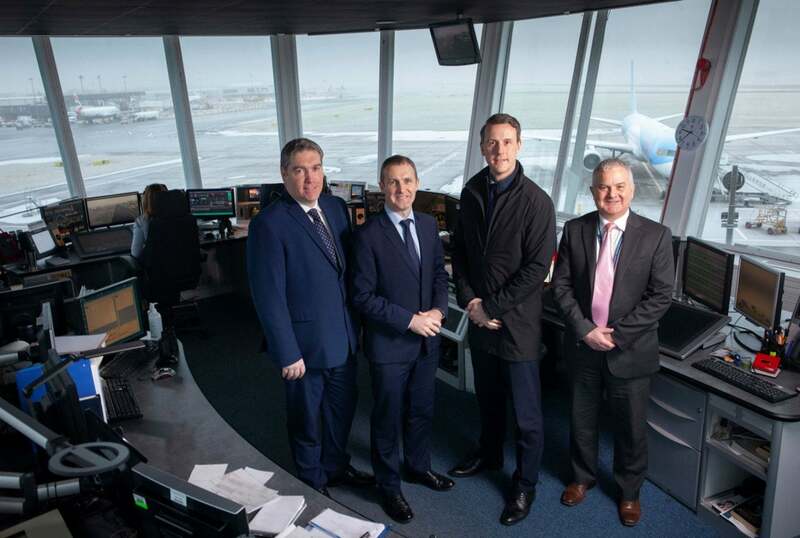 Glasgow Airport has collaborated with air traffic services provider NATS and Banks Renewables to install a new radar system that can minimise the impact of the Kype Muir Wind Farm in South Lanarkshire. Acting as a statutory consultee, the airport must evaluate the wind farm project proposals up to 50km away. The dual Terma SCANTER 4002 radar system can support air traffic control requirements and mitigate the impact of the turbines. NATS has been awarded a contract to operate and maintain the radar system for a period of 25 years. The wind farm is expected to have a generation capacity of 88.4MW of renewable energy from its 26 turbines. Glasgow Airport managing director Mark Johnston said: “For the last three years, the airport’s planning team has been worked extremely hard with our partners from NATS and Banks Renewables to develop this wind turbine mitigation solution in what is a very complex and safety critical environment. Glasgow Airport said that it has deployed large scale wind turbine mitigation in the form of infill radar. As a result, the airport has approved 90% of the 495 wind turbine applications it received between October 2012 and August 2016. These projects are expected to generate more than 700mW of energy.